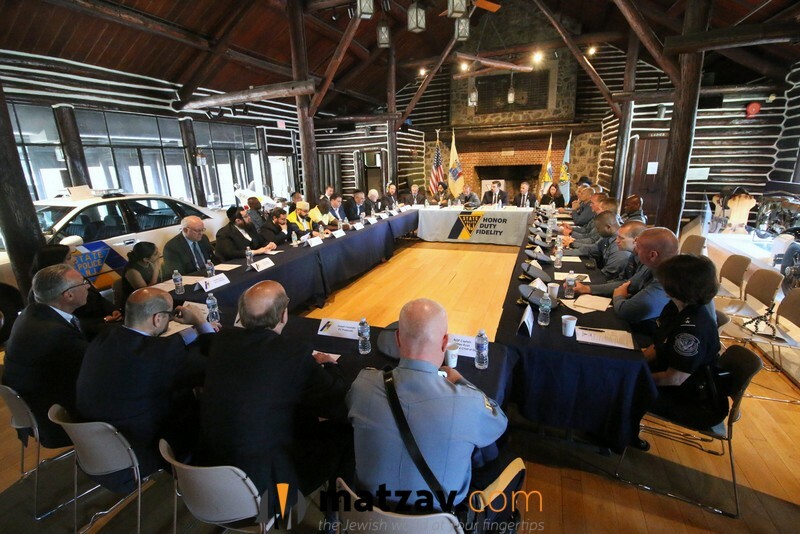 Trenton, NJ – Emphasizing collaboration as the key to safety and security, high ranking officials representing multiple federal and state law enforcement agencies met with religious leaders on Monday June 18th at the New Jersey State Police headquarters in Trenton, New Jersey. 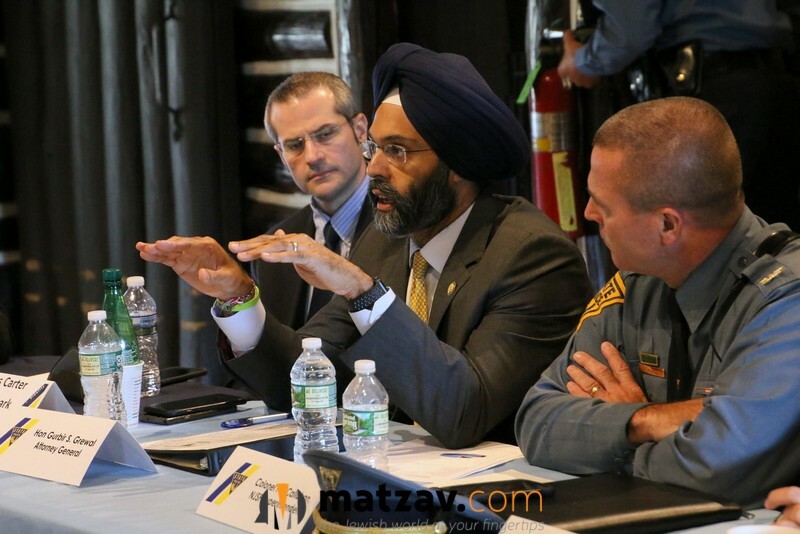 The annual meeting has become a pre-summer rite in recent years, giving members of law enforcement an opportunity to communicate directly with community representatives and to discuss their concerns including bias crimes, greater security at houses of worship and ensuring the well being of the many travelers who pass through the Garden State. thanked all participants for their attendance at the meeting and pledged his support to continuing positive relationships between law enforcement agencies and the faith based communities. 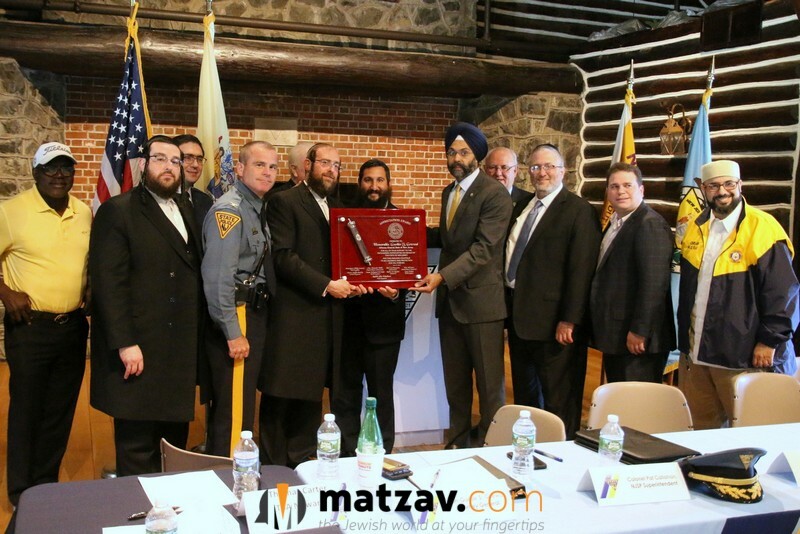 Special guest New Jersey Attorney General Gurbir S. Grewal spoke strongly about the importance of taking a strong stance against hate crimes, noting that bias of any kind would not be tolerated in New Jersey. 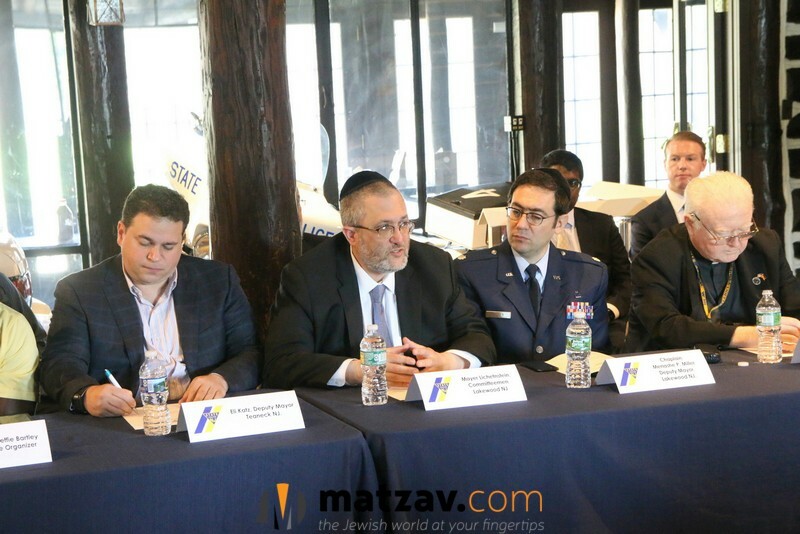 Also in attendance were multiple senior members of law enforcement on both the state and the local levels including Superintendent Colonel Edward Cetnar of the Port Authority Police Department, Director Jared Maples New Jersey Office of Homeland Security and Preparedness, ASAC Joseph Denahan of the Special Operations Branch of the Federal Bureau of Investigation’s Newark Office, Port Director Adele Fasano of Customs and Border Protection, Chief John Savinos of the New Jersey U.S. 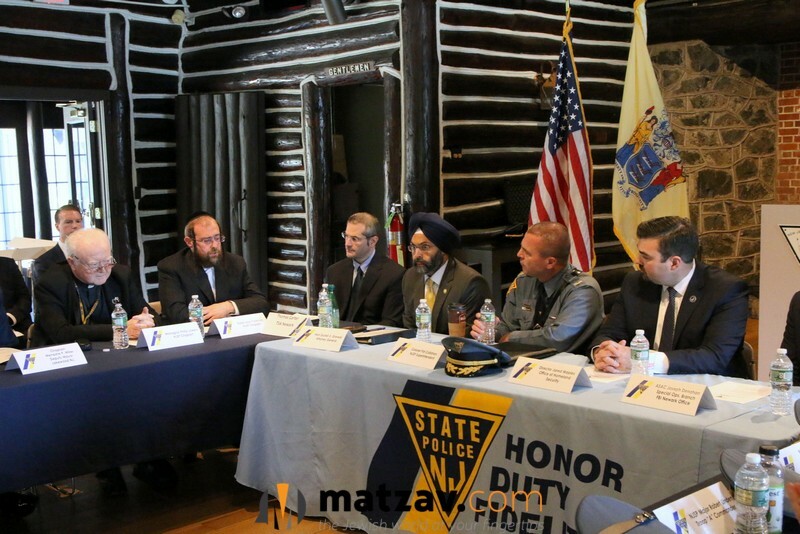 Marshals Office, Federal Security Director Thomas Carter of the Transportation Security Administration’s Newark offices, several NJSP troop commanders and representatives of statewide county prosecutor’s offices. 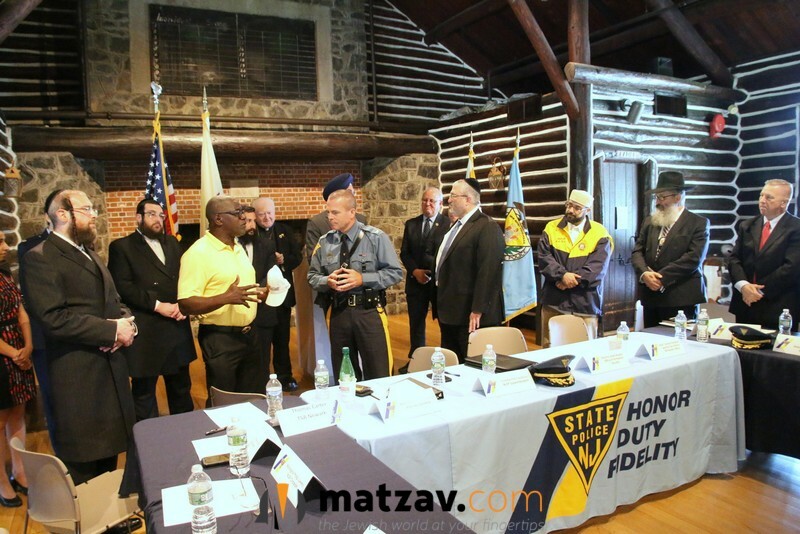 Multiple interfaith leaders participated in the event including NJSP senior chaplain Monsignor Philip Lowery and New Jersey state organizer Pastor Steffie Bartley who expressed his gratitude for the ongoing positive relationship between law enforcement and the state’s diverse religious community. 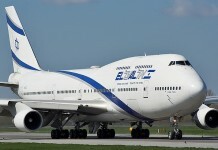 In addition to stressing the importance of security in synagogues, churches and mosques throughout the state, summer safety was also a high priority item with tens of thousands of travelers taking to area roadways and flying in and out of local airports. 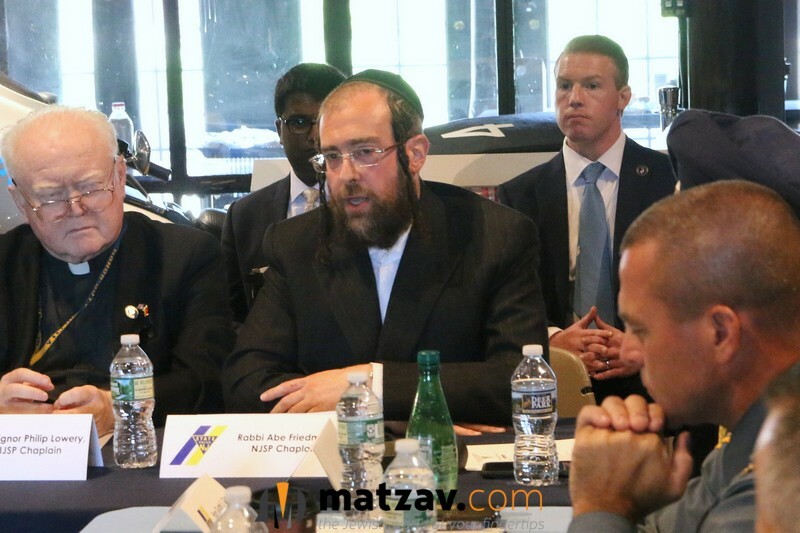 On the local level, Lakewood Committeeman Meir Lichtenstein praised law enforcement officials for their dedication, vowing his full support for the many agencies who are committed to ensuring the safety of New Jersey residents on a daily basis and thanking Attorney General Grewal for his tough stance on hate crimes, a solid deterrent that would hopefully reduce the number of bias incidents in the state. NJSP chaplain Rabbi Abe Friedman stressed the importance of maintaining open lines of communication in order to best serve the many members of the state’s faith based communities.